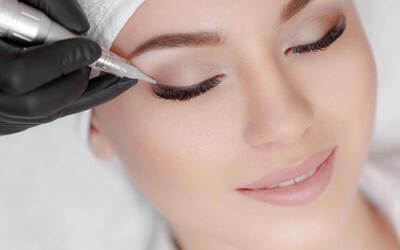 Save precious time drawing on your eyeliner every day with this upper eyeliner embroidery treatment at Precious Beauty Studio. Walk out from the session with peepers ever ready to flaunt. Valid Tue - Sun: 11am - 7pm. Not valid on Mondays and selected public holidays. Limited to only first-time customers of Precious Beauty Studio and customers who have not visited for the past 24 months.